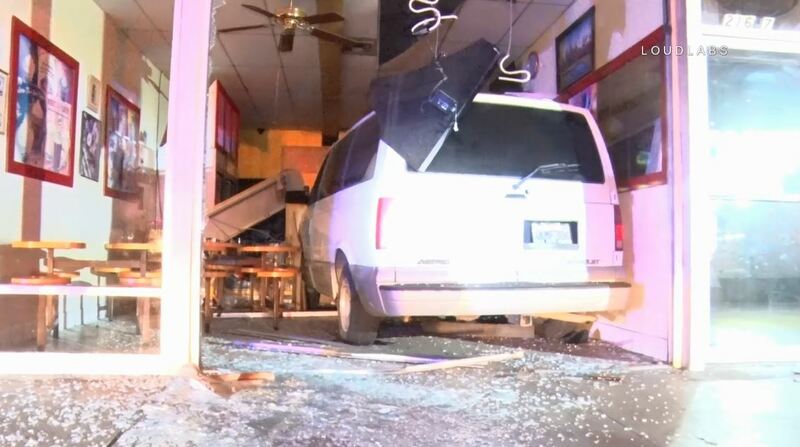 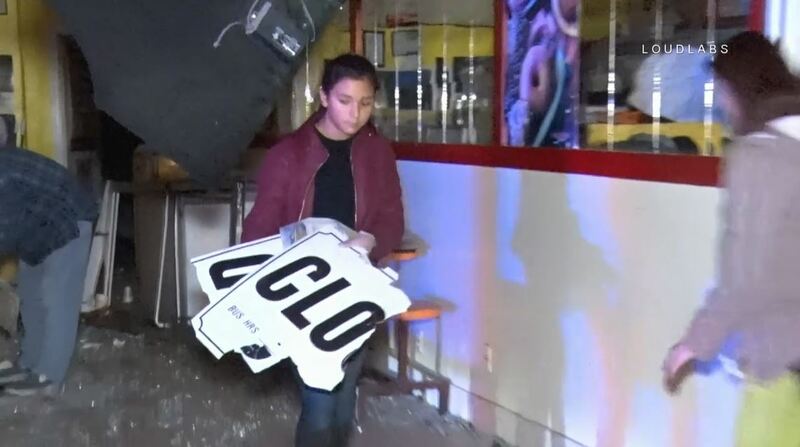 A man was arrested Friday night after smashing his minivan into a closed donut shop in Apple Valley. 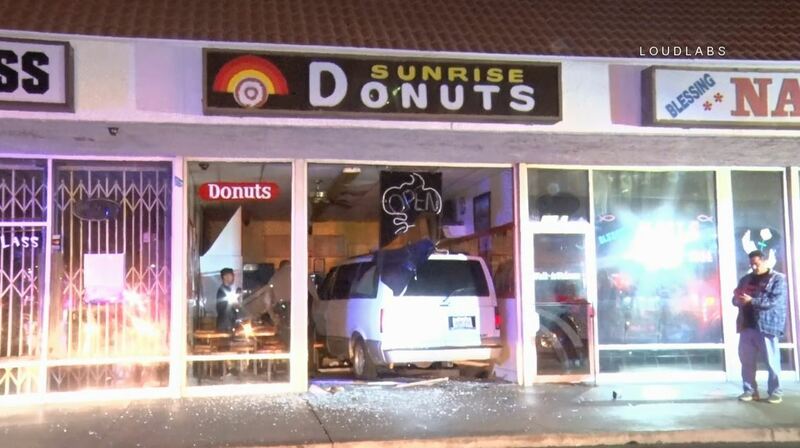 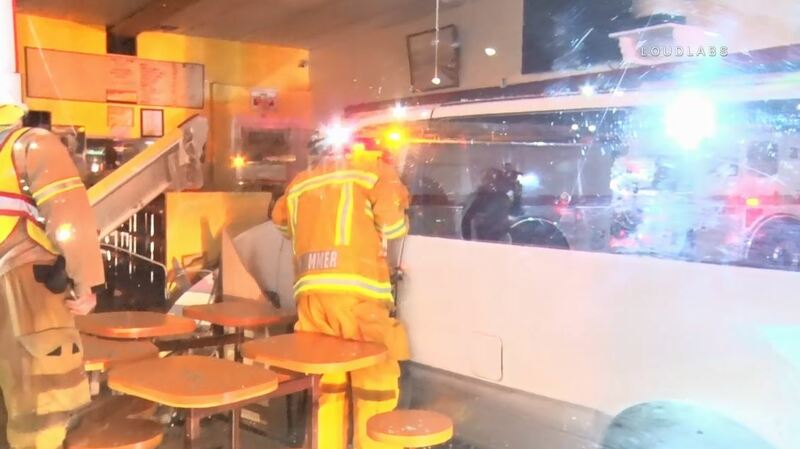 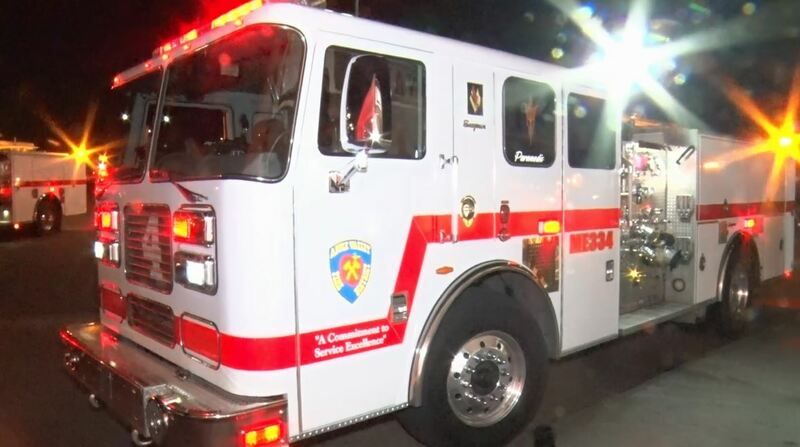 The incident occurred around 7:45 at the Sunrise Donut Shop (21691 Yucca Loma Road). 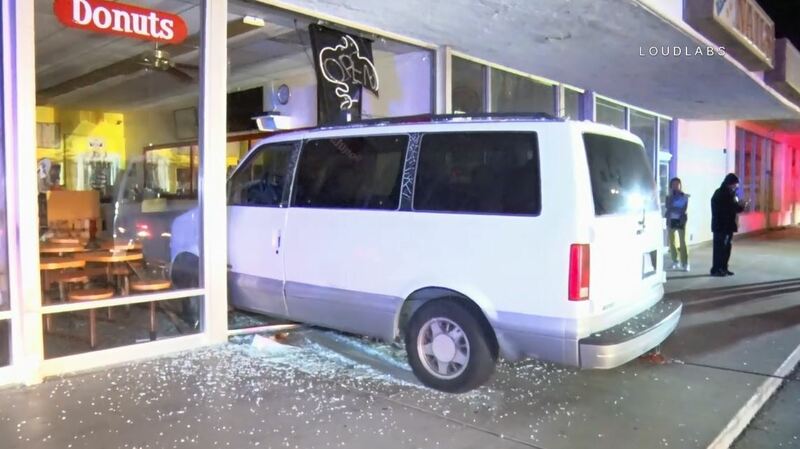 According to a security guard (SOT), the driver of the mini van sped across the parking lot and just smashed into the shop. 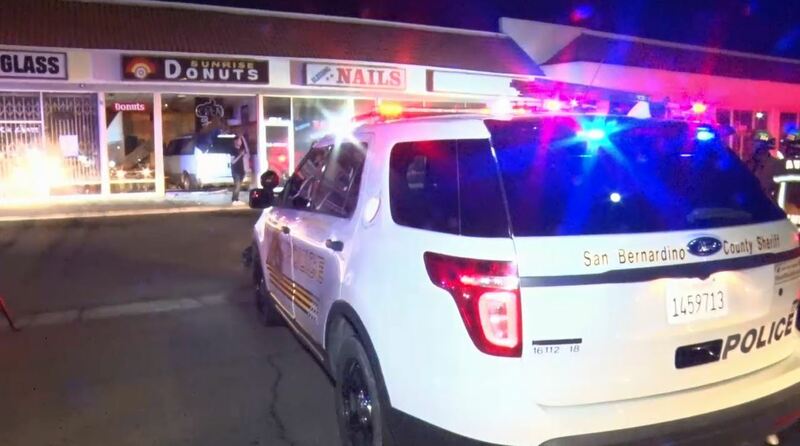 SBSO Apple Valley deputies responded to the scene and detained the driver. 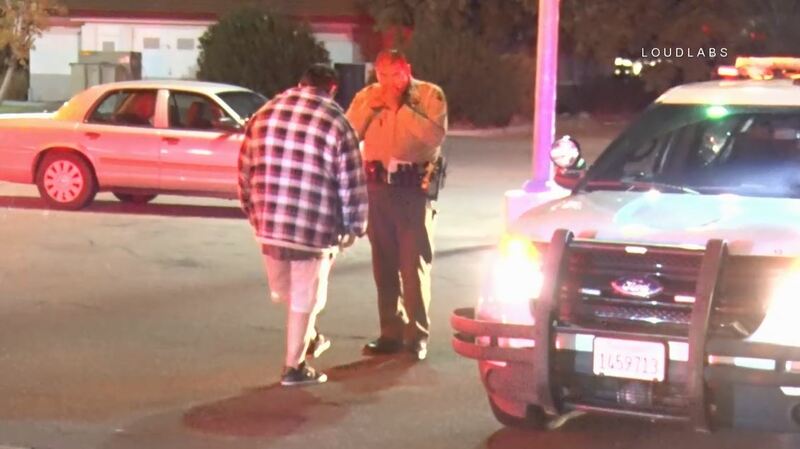 The driver was later arrested after being given a sobriety test. 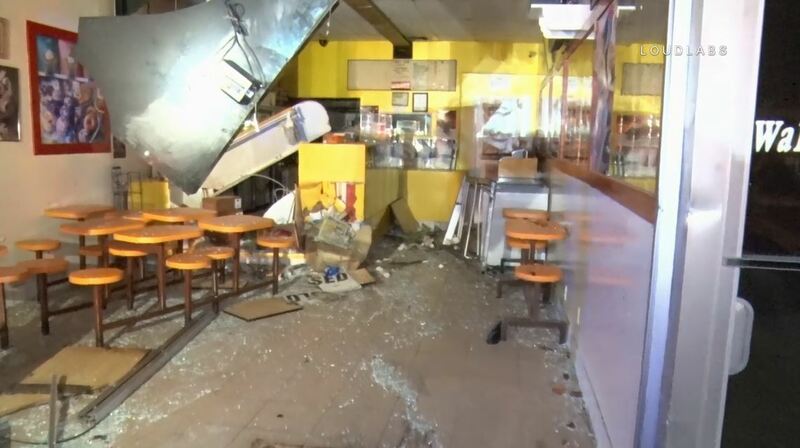 The shop was closed at the time of the crash. 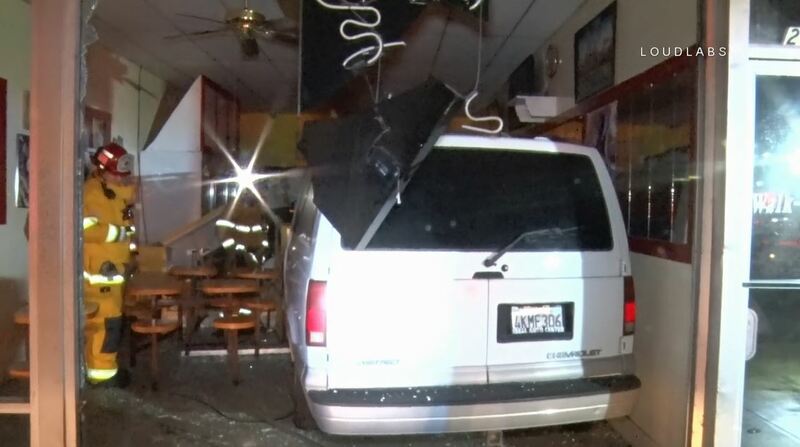 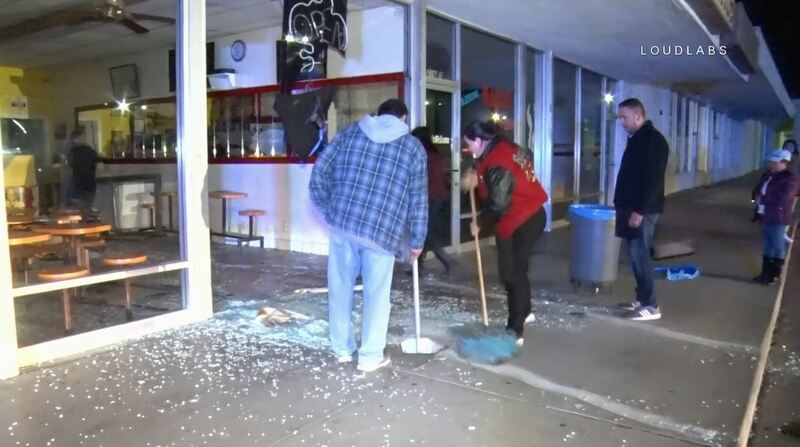 Workers from a neighboring restaurant came to help the shop owners clean up after the van was removed from the store.